Launched own brand of Prosecco - Lumaca Extra Brut. In partnership with Sergio Gallina. 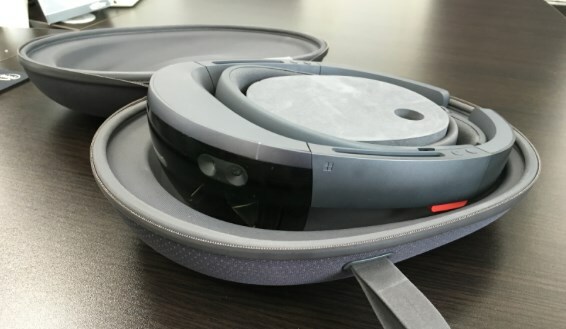 Magic Leap and HoloLens - where's better perspective? 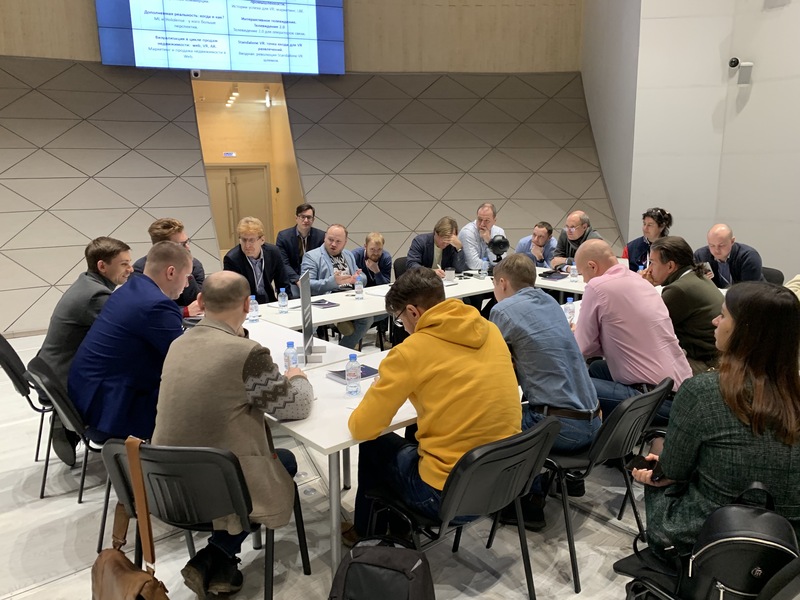 Together with many colleagues we've discussed future of AR\VR in Education and gamification cases where innovative technologies could be applied. 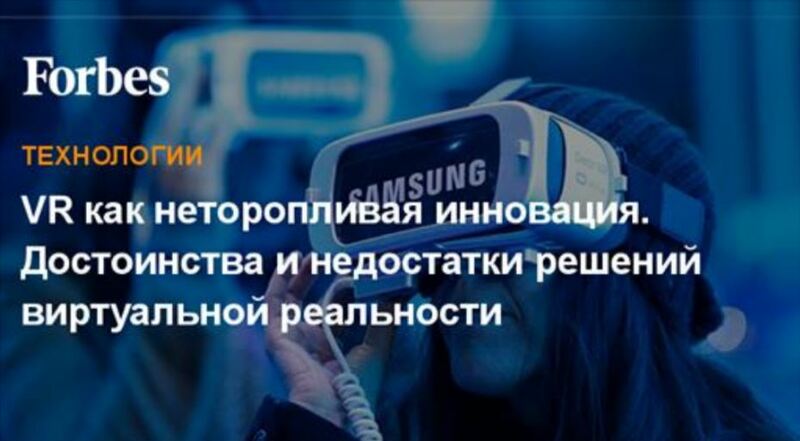 Published second part of article cycle about AR ecosystem development on Forbes.ru. 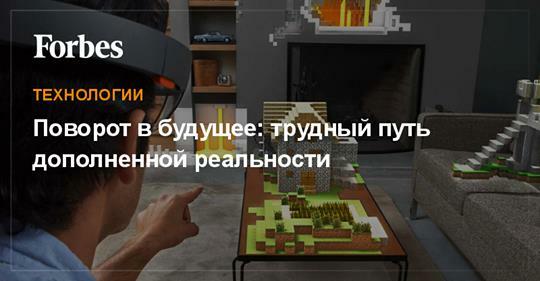 Published first part of article cycle about AR ecosystem development on Forbes.ru. After first day of WWDC 2018 we've seen many announcements including ARKit 2. Got a small talk about future of AR with App2Top. 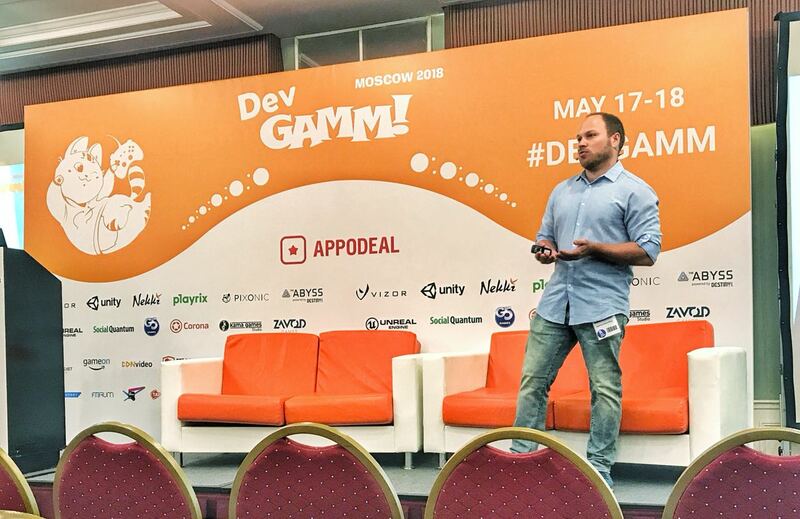 Delivered session about innovations and it's impact on HR-brand of Game Development companies. Spoke about few obvious things like "why interesting job is better than boring one". 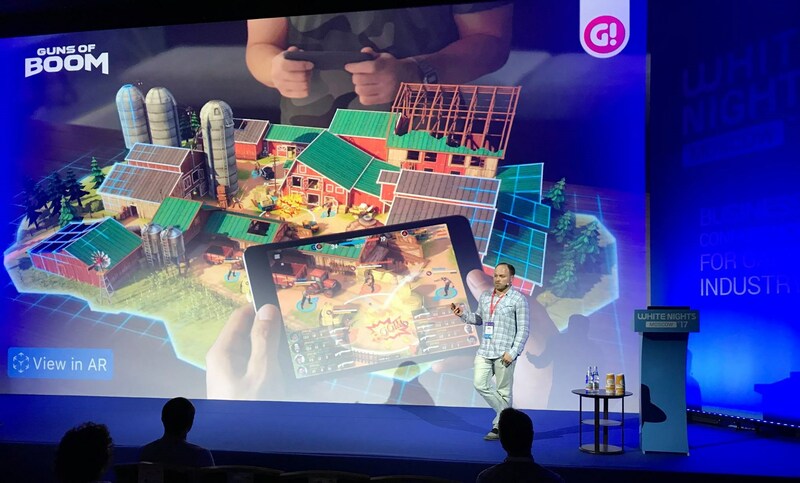 Delivered a speech on CG Event in Moscow about current state of mobile AR and technologies evolution that resulted in existing AR products around us. 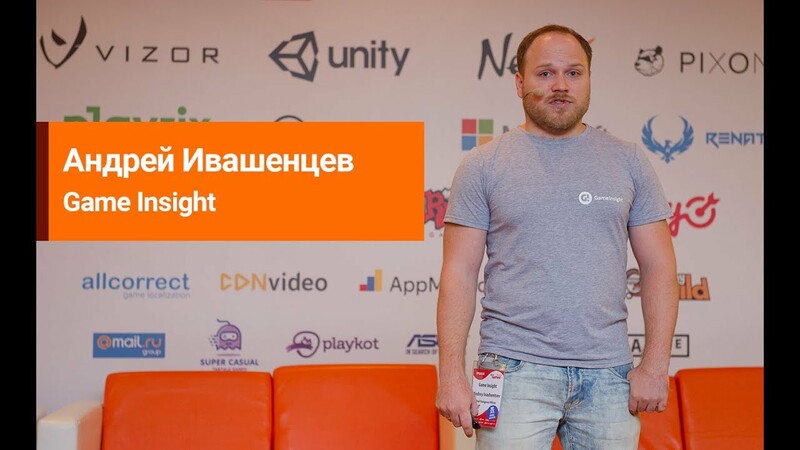 In that short 35-min podcast we've decided to cover AR\VR theme and invited Andrey Ivashentsev, independent AR\VR expert. I've covered existing phase of AR evolution, with detailed retrospective on Apple ARKit, Google ARCore and other mobile AR technologies, focused on smartphone ecosystem. 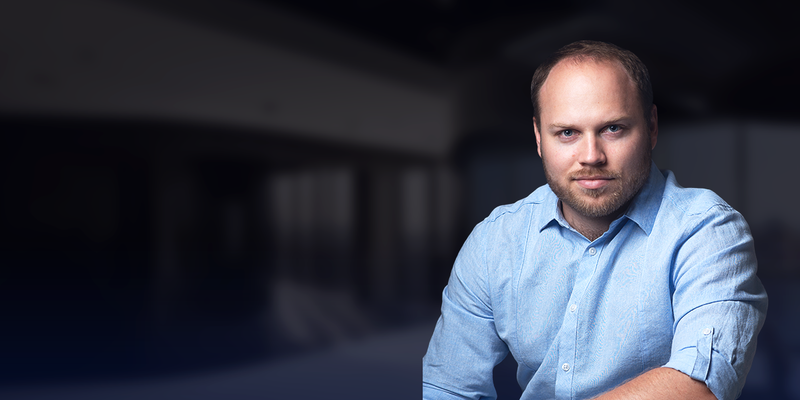 He would also share some insight on current and planned Game Insight AR projects and their perspective. Just scan your surrounding with a phone and you'd appear in sacred cave. 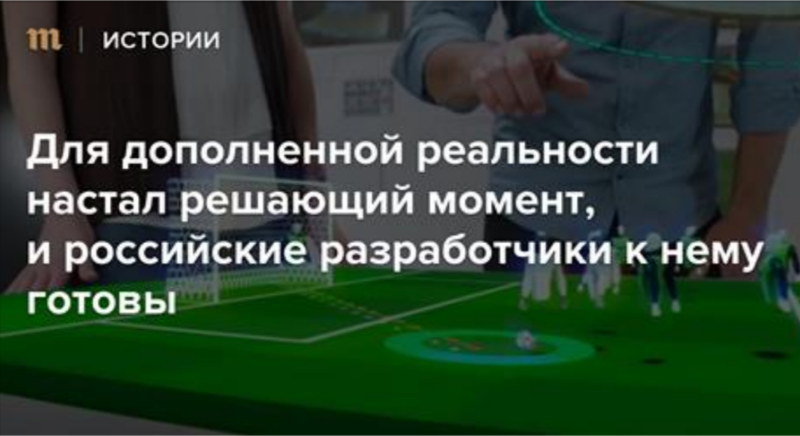 How would work smartphones and tablets with augmented reality - article on Meduza. 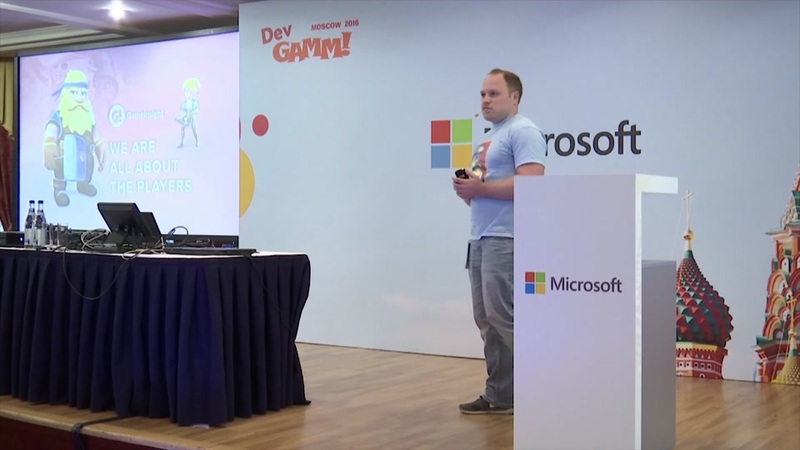 Session of Romuald Zdebsky (Microsoft) and Andrey Ivashentsev (Game Insight). Speakers covered more than ten key technical scenarios of using cloud technologies and explained when it's valuable and when it's not. 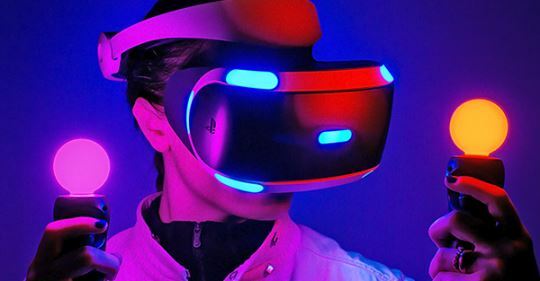 In that session I covered ongoing changes in VR and MR and headsets potential on existing game market. "That's why we're going to use that AR!" - Why Apple enters AR market and what to expect next. 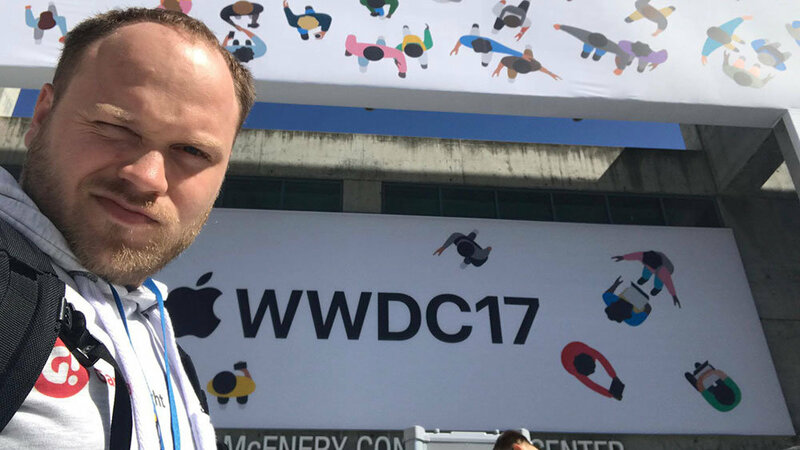 Recorded a Podlodka Special Podcast directly in Apple Studio at WWDC 2017. "You're happy to get sms about debiting $1600" - Developers about expectations from WWDC 2017. 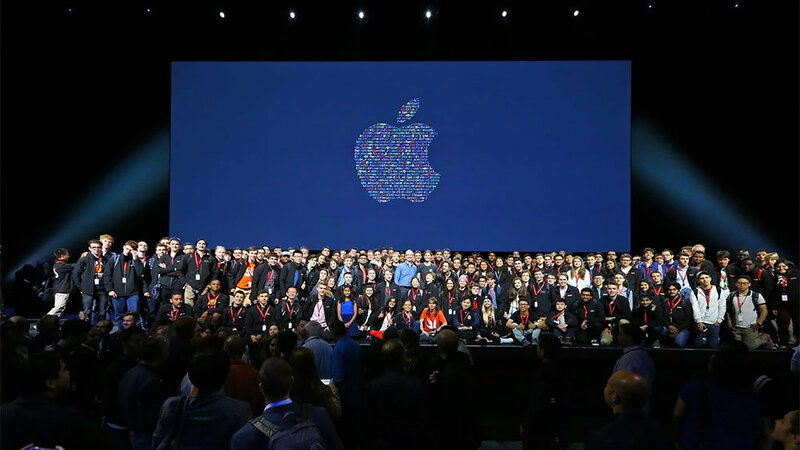 How developers see WWDC and what to expect from upcoming conference in San Jose. 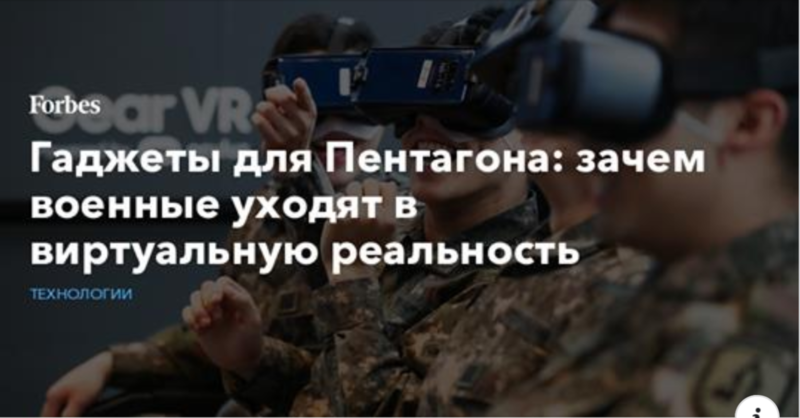 VR as slow innovation. 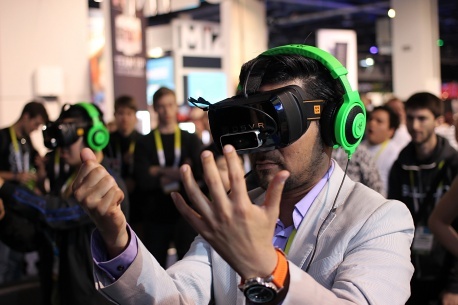 Pro-s and Con-s of existing VR technologies and market expectations. 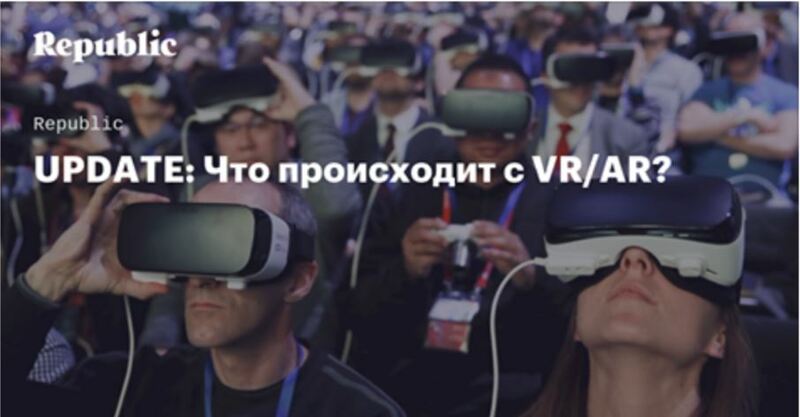 Should we expect 4-th rebirth of VR market and would they finally reach mass-market? I was invited to conference about Cloud in Game Development to attend panel discussion about real scenarios for real use-cases of using cloud technologies in Games. 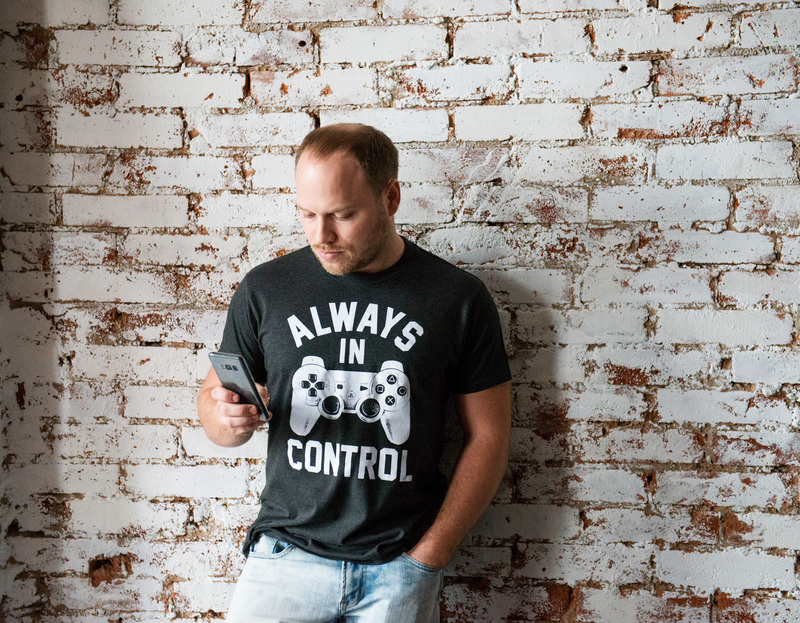 Most of us see server backend for mobile games as a place to host user profiles and save games. 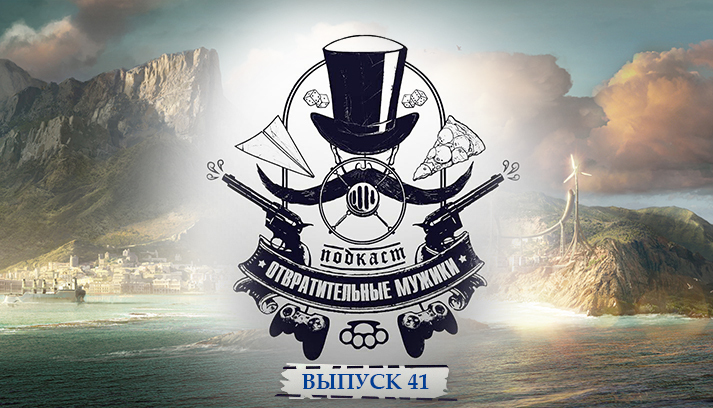 Some of developers moved further and started to implement some scenarios of in-game collaboration including PVP of any kind. 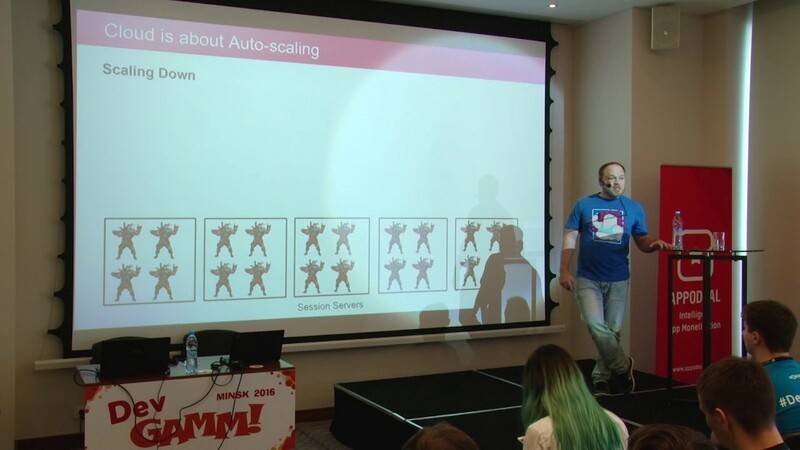 But what if we want to create synchronous multiplayer with multiple sessions that would be scalable up to millions of players all over the world? We’d definitely need some kind of cloud. 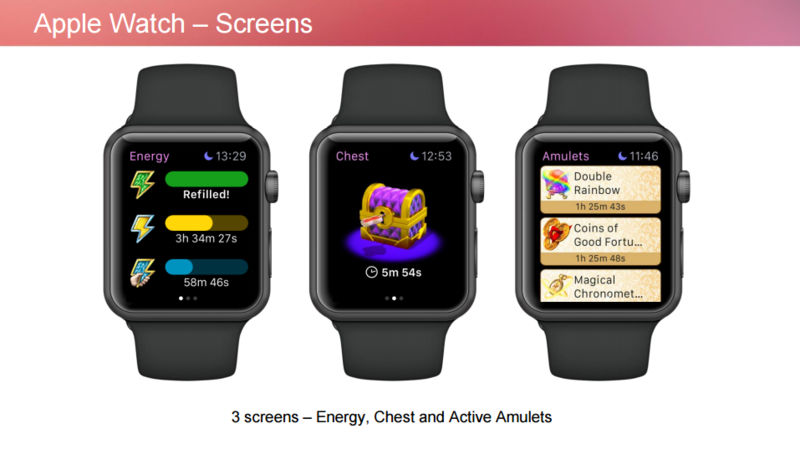 Delivered a session on White Nights Moscow 2016 about developing Apple Watch Companion App for mobile game Mirrors of Albion. 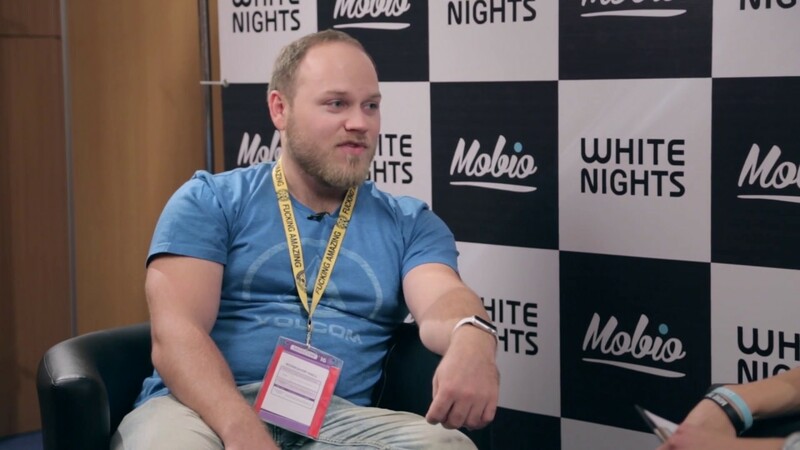 In that episode Mobio executive director Sergey Konovalov discussed future of VR, AR and Microsoft Hololens with Andrey Ivashentsev, Chief Innovation Officer at Game Insight. 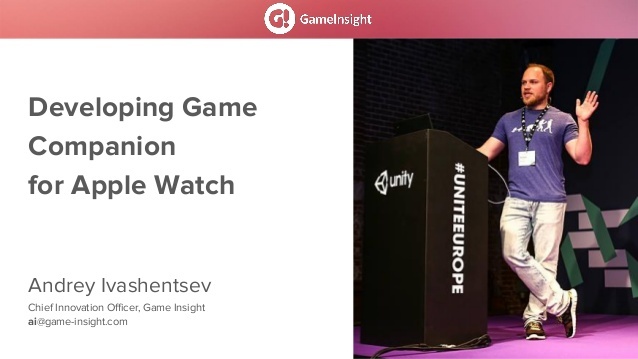 "Apple Watch Companion App quadrupled quantity of game sessions and ARPDAU of Mirrors of Albion mobile game for Apple Watch owners”, — told App2Top.ru Andrey Ivashentsev, Chief Innovation Officer of Game Insight on White Nights Moscow 2016. 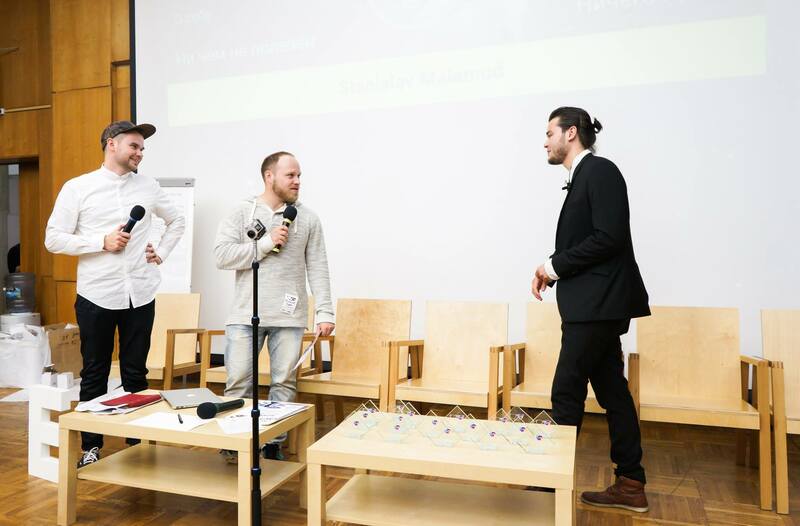 After main part of the MIXAR 2016 event organizers awarded Andrey Ivashentsev with MIXAR AWARDS 2016 for impact on virtual and augmented reality industry. 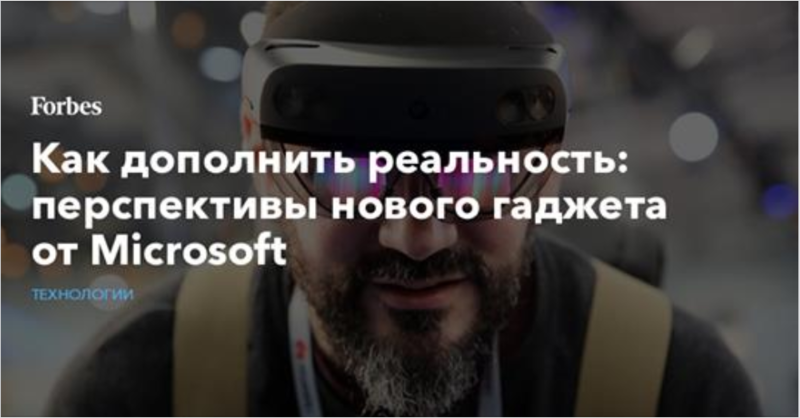 Andrey Ivashentsev, Chief Innovation Officer of Game Insight, exclusively for VC.ru and Games Market section wrote a detailed review of Microsoft Hololens - first Mixed Reality headset. 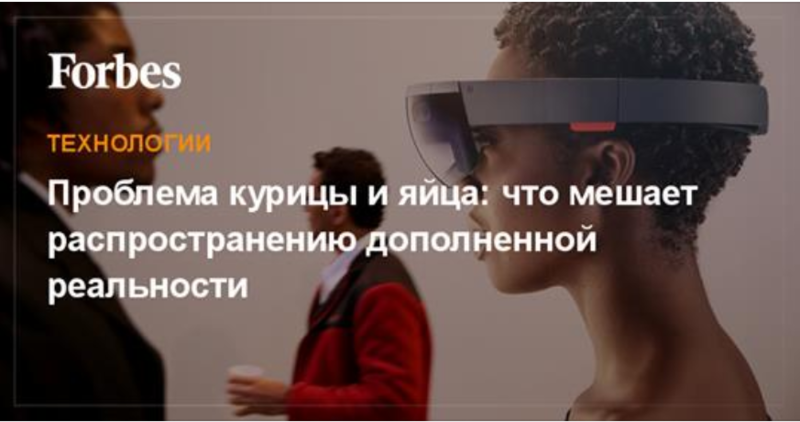 Delivered a session about current trends in the field of augmented and virtual reality, sorted out the peculiarities and differences of these concepts, as well as covered Microsoft Holographic. 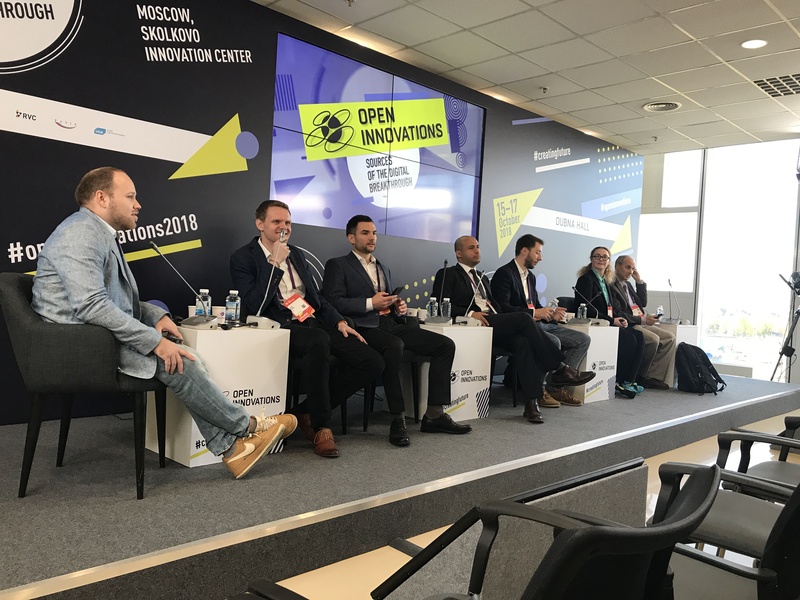 Discussed capabilities of different hardware and software platforms, both already brought to the general public, and recently presented to the market. 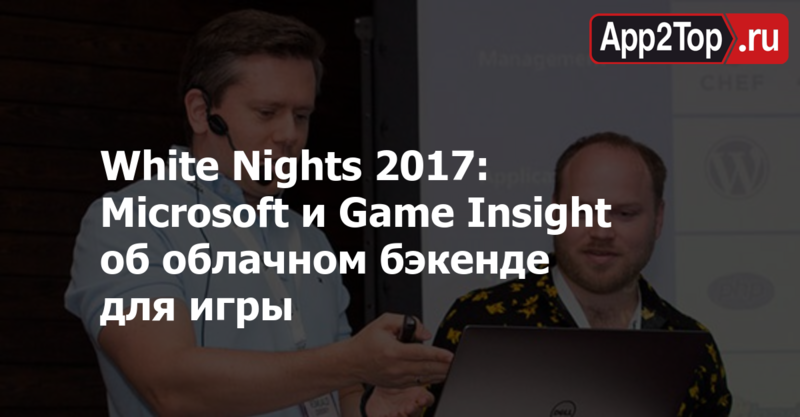 In the middle of april, Andrey Ivashentsev left his position of Technical Evangelism Lead in Microsoft Russia and joined Game Insight as Chief Innovation Officer. We've discussed with Andrey what's happened and what to expect from his new role. 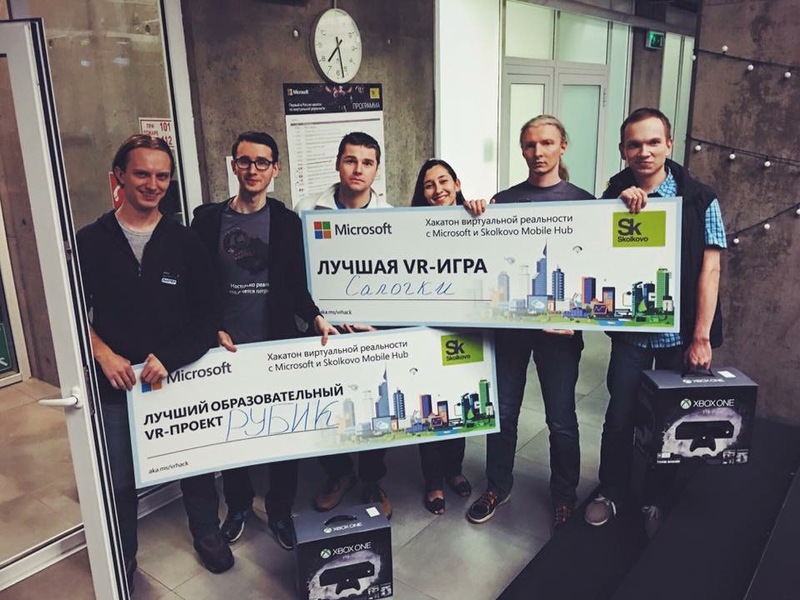 Skolkovo Innovation Center hosted first VR\AR Hackathon in Russia sponsored by Microsoft. 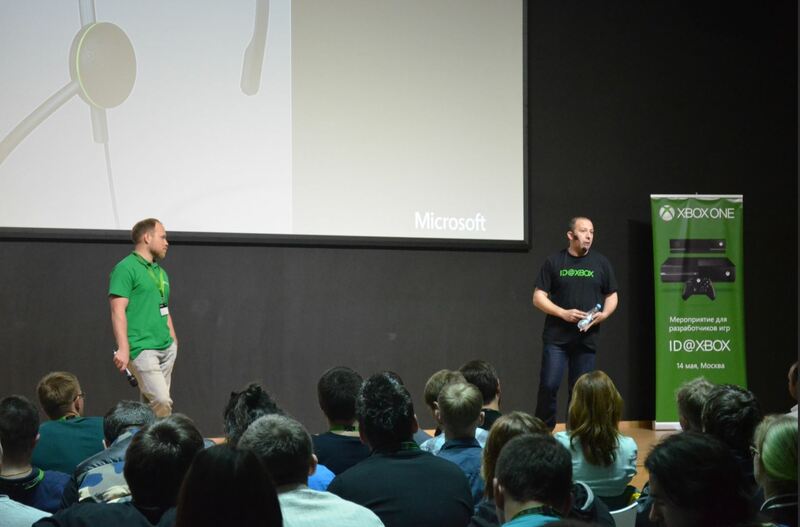 Participants have a chance to listen few educational sessions delivered by invited experts and Microsoft evangelists. 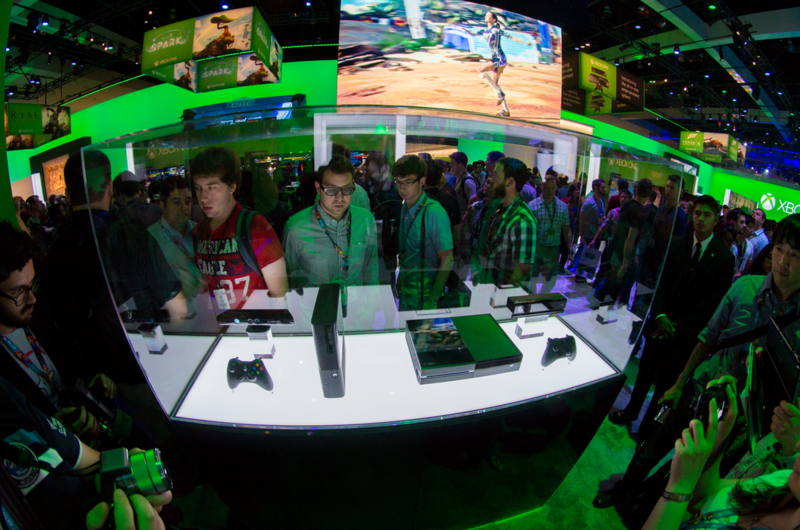 What should you do to get your game on Xbox One or Xbox 360? Who choose game for ID@Xbox program and does program support F2P games? 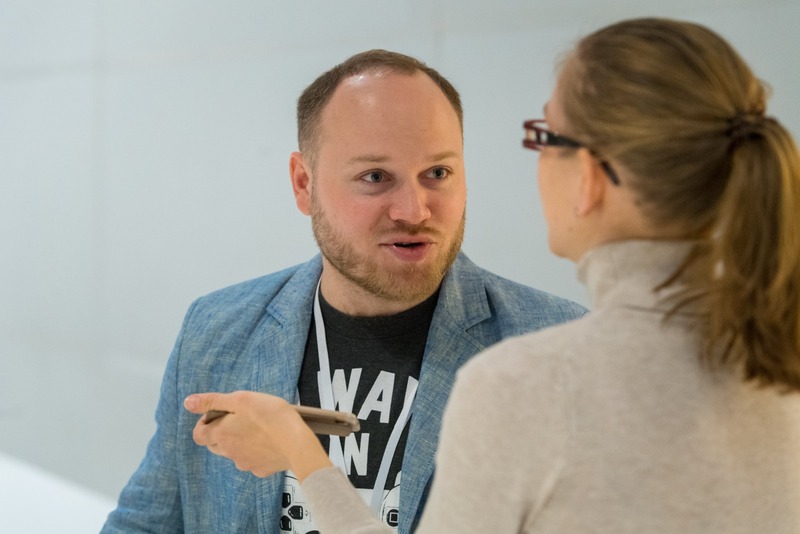 We discussed all that with Microsoft evangelist Andrey Ivashentsev. 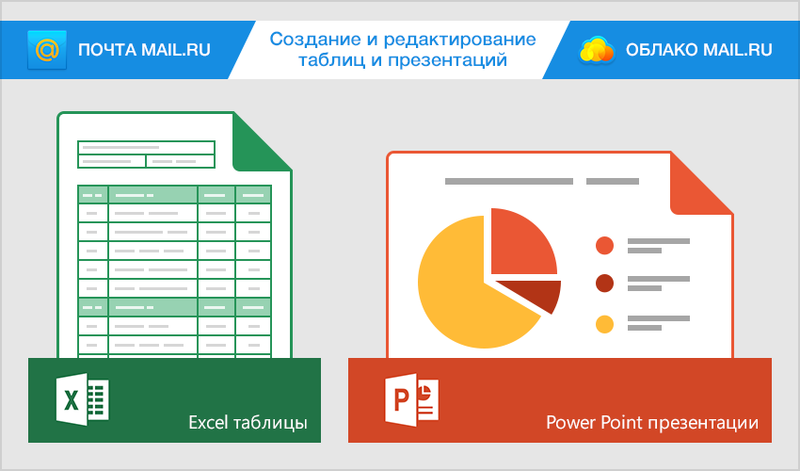 Mail.Ru Group announcing upgrade o document editing engine in Mail and Cloud services. 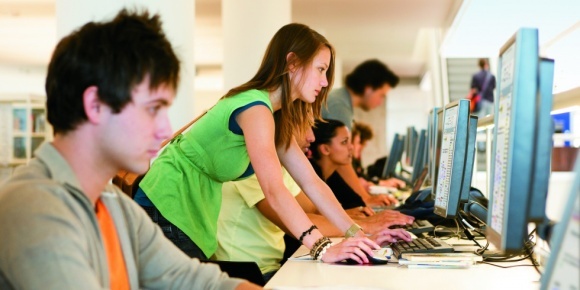 Document editor would be powered by Microsoft Office Online from now on, that would significantly improve editing speed and editor capabilities. 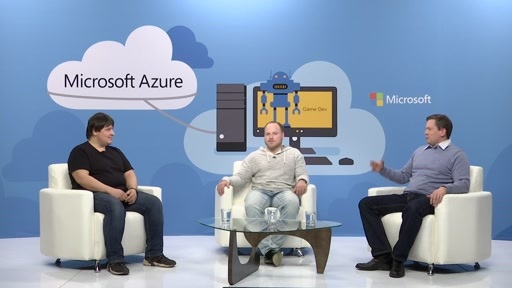 Sergey Babaev, mentor of section "Gaming Market" interviewed Andrey Ivashentsev, Microsoft evangelist about company's activity in GameDev space and how Microsoft works with indie developers and students on Imagine Cup contests. 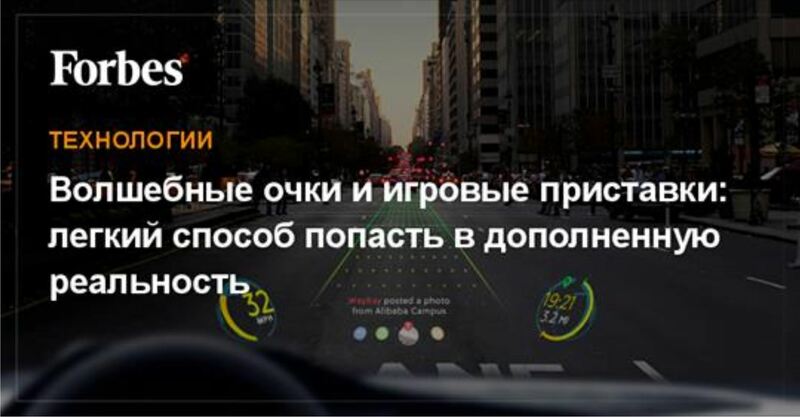 Augmented Reality became a part of city life, integrated into entertainment, culture and bank industry. 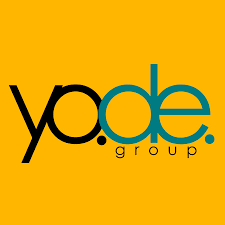 On Yota Digital Talks we discussed current market state with industry experts. 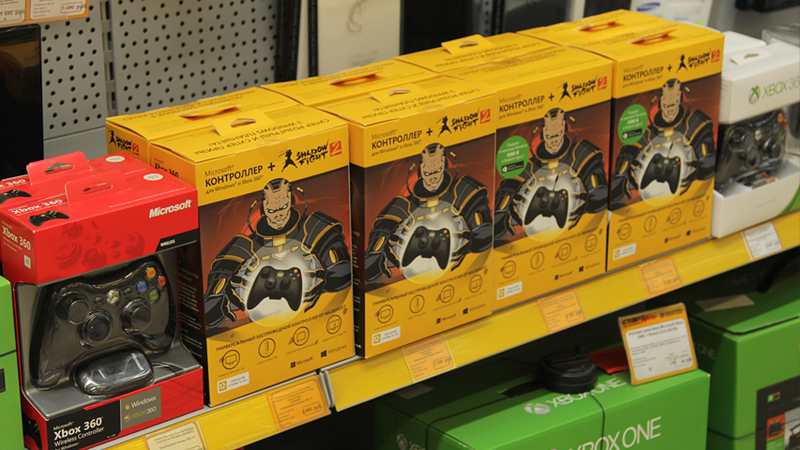 Early april Microsoft started to sell limited edition of Xbox 360 controllers for PC in Russia. Controllers were branded with art from Shadow Fight 2 by Nekki and contained additional bonuses for buyers. 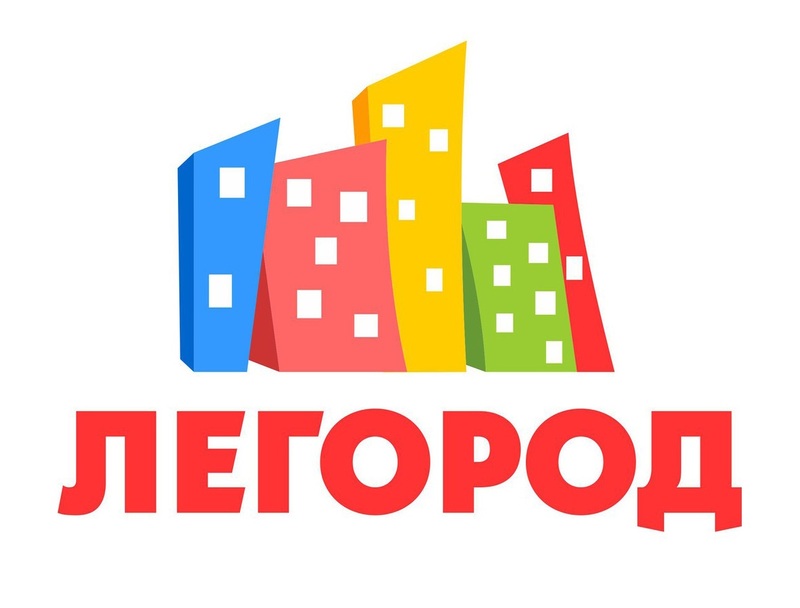 New VR applications and games became available in Windows Store from Russian developer Fibrum. 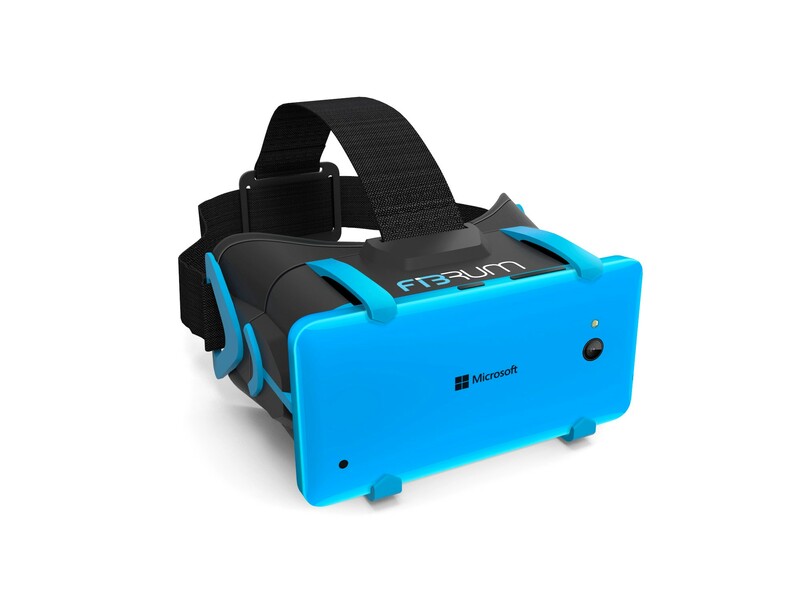 Fibrum is focused on producing mobile VR headsets and developing VR applications. 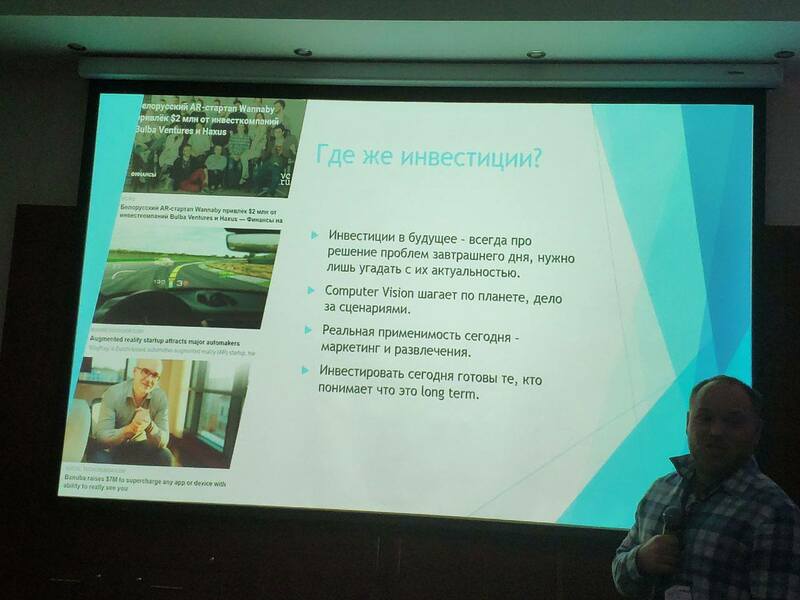 Astana - capitol of Kazakhstan, hosted Microsoft conference about mobile Apps and cloud services development at 27-28th of April. 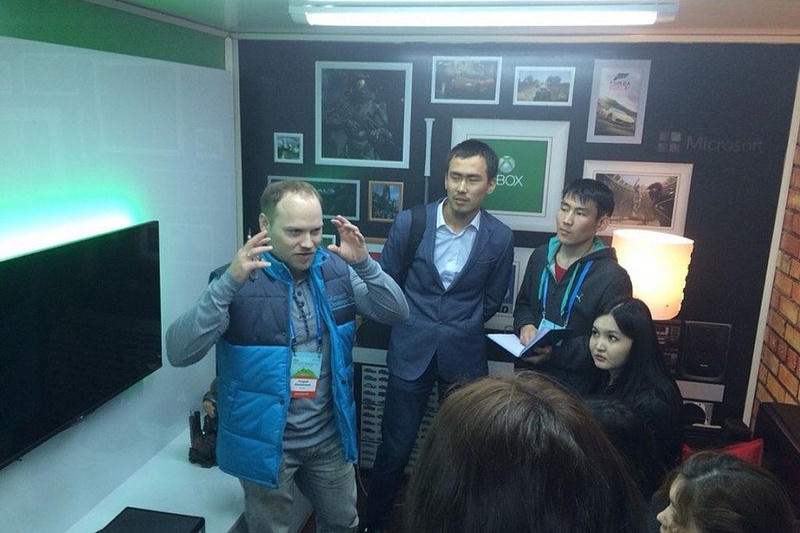 In addition, Microsoft Developer Tour team showcased latest technologies in a specially equipped truck. 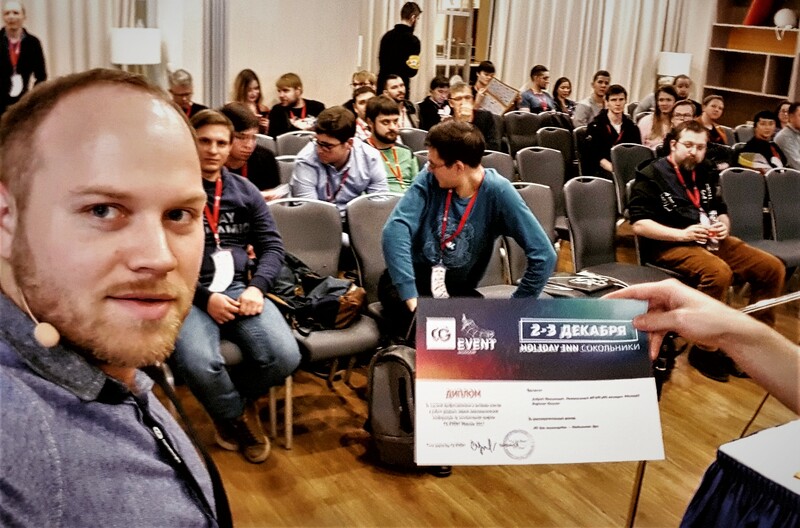 Prior to Windows 10 launch Microsoft decided to visit 13 different cities in Russia, Belarus and Kazakhstan and personally meet local developer communities there to discuss innovative technologies and software development. 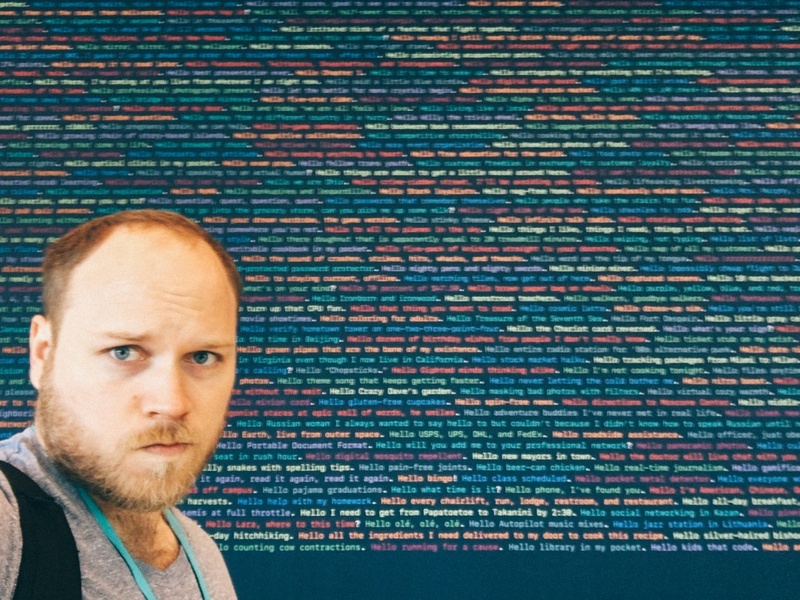 What does it mean to be an evangelist in Epic Games and Microsoft? 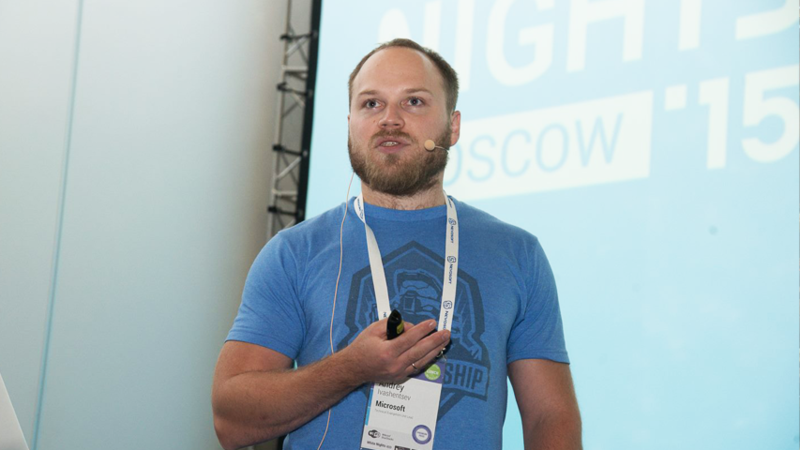 Alexey Savchenko (Epic Games) and Andrey Ivashentsev (Microsoft Russia) told Xsolla about daily routine of technical evangelists.